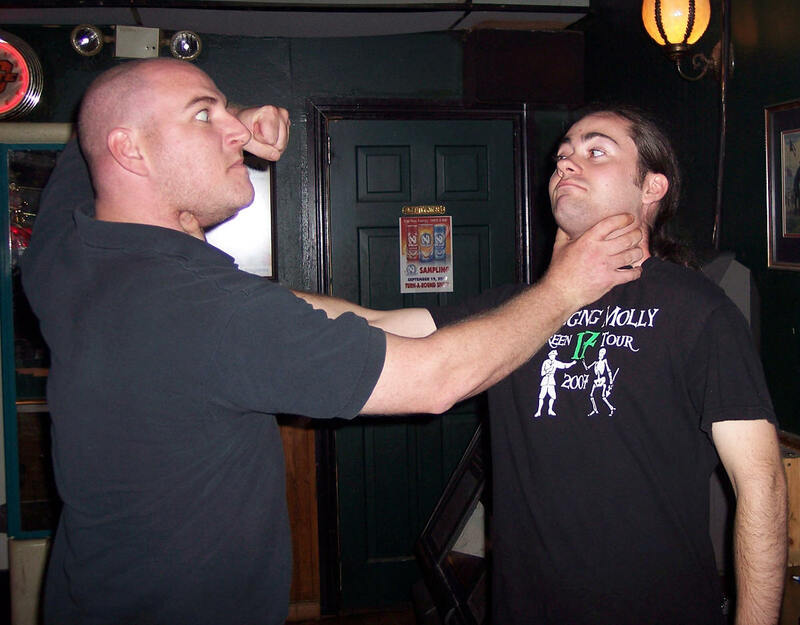 As the founding member of the School of Stage Combat, Erick Wolfe has been training professional actors and performers for over 10 years, and has worked with top rated performers and directors from all around the world. His fight credits include Opera, Ballet, Theatre, Commercials, Television, and Film. Erick Wolfe is a Certified Teacher with the British Academy of Dramatic Combat and the Association of Performance Combat, and he is also the National Representative of Stage Combat for the Association of Theatrical Movement Educators. Erick is also a member of the Society for American Fight Directors and Fight Directors Canada. He is resident fight director with Tulsa Opera, and teaches the stage combat course at Opera in the Ozarks. 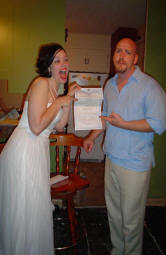 After returning to Oklahoma City from the Savannah School of Art and Design, Erick Wolfe was invited to attend a medieval wedding. It was from that moment on that his addiction of stage combat and performance was born. After a season with a local performance troupe, Erick went in search of a safe stage combat instructor, and found Maitre D’Armes Jerry Benson. After studying for 2 years and becoming an assistant instructor of Staged Combat at Redlands Academy, Erick traveled around studying from any instructor who would help in his pursuit to learn all he could, and learn as many methods of teaching, performing, and movement as possible. 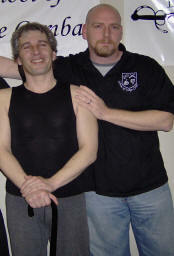 After settling down in Tulsa, Oklahoma, Erick opened the School of Stage Combat in 2000. For 10 years the school trained actors and created the performance group The Twisted Blades. Erick has had the opportunity to work with such great international instructors as Lloyd Caldwell, Tony Wolfe, Renny Krupinski, Kevin McCurdy, and Rachel Bown-Williams. Erick has also worked with American instructors such as Bill Lengfelder, Paul Steger, David Woolley, Scot J. Mann, Mark "Rat" Guinn, Al Foote III, Christian Tobler and many more. With a Goal to create safe, exciting, and dramatic staged violence, on a highly entertaining level. Mr. Wolfe blends together stage movement, pantomime, Eastern and Western martial arts, with stage combat.